Former 5th generation Morning Musume member Risa Niigaki has announced that she has filed for divorce from her husband, actor Yoshikazu Kotani. Both of them released nearly identical statements on their official ameblo blogs. Both acknowledged how short the marriage lasted, only 1 year and 6 months. The two originally wed on July 2016. The primary reason they gave for the split was that both of them were just walking on different paths, and after long discussions the two decided the best decision would be to part ways. Niigaki and Kotani apologized to everyone who supported and celebrated the marriage, and look forward to the road ahead. 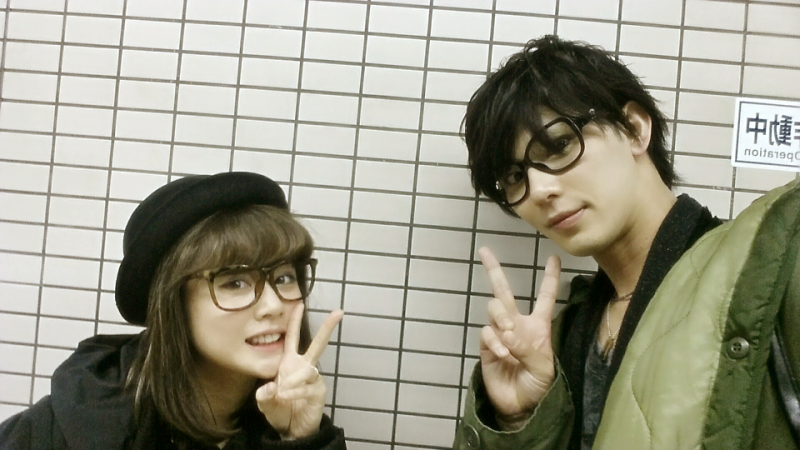 The two met in 2013 while co-starring in the play Zettai Kareshi, and began to date each other roughly a year later.